Creating a healthy and nutrient-rich soil is key to the success of any gardener. 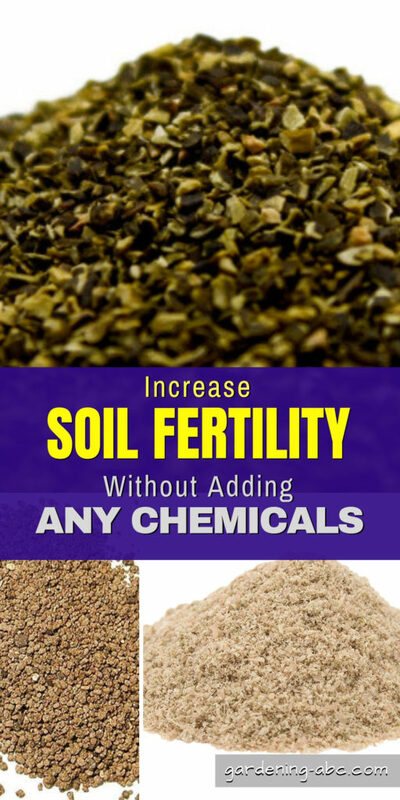 Many of our gardener friends are complaining about the quality of garden soil in their backyard and are confused about how to increase soil fertility. This article is especially for them. Remember, your soil may not be of very high quality or of ideal pH range but it is not very difficult to increase the quality of the soil. 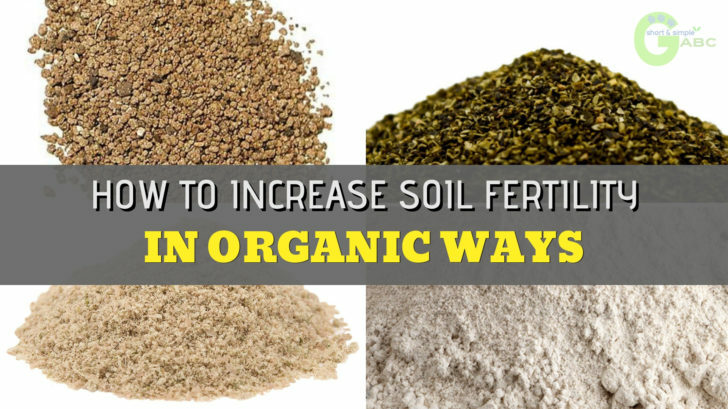 Here in this article, I will show you a few organic ways to increase soil fertility. As an organic gardener, we always want to promote different organic options rather than to adopt any quick fix chemical options. I have already discussed soil conditioners like coconut coir which can increase the water retention capacity of the soil quite a fold. In this article, we will discuss how to increase the nutrient content of the soil. Before you read further just keep in mind that I have not mentioned any amount of these ingredients as it depends on the quality of your soil. So it would be best to test your existing soil before applying any of these ingredients. Adding limes to your soil would increase Calcium, Magnesium, and Sulfur etc. in your soil. 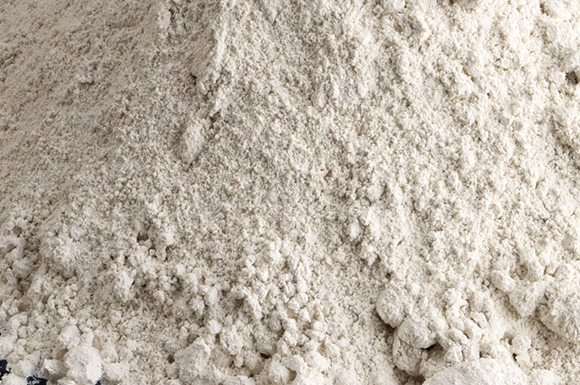 Dolomite (this is usually a mixture of Calcium carbonate and Magnesium carbonate). So depending on the condition of your soil you add the type best suits for your soil. Sometimes you use a particular type of lime whereas in many cases you need to mix the three. Apart from adding nutrients to the soil, adding lime can also control the acidity of the soil. Seed meals are basically the byproducts of different oilseeds like soybeans, sunflower, Mustard or cottonseed. Though these are primarily used to feed animals, you can use this as fertilizers. Depending on the part of the world you are living and the availability, you can use any type of seed meal. Seed meals are a very good source of Nitrogen, Phosphorous, and Potassium (NPK) for the plants. They are easy to store as they generally do not de-generate very easily if kept in airtight condition. Bone meals are an amazing source of phosphate. Add these to increase the phosphate content of the soil. 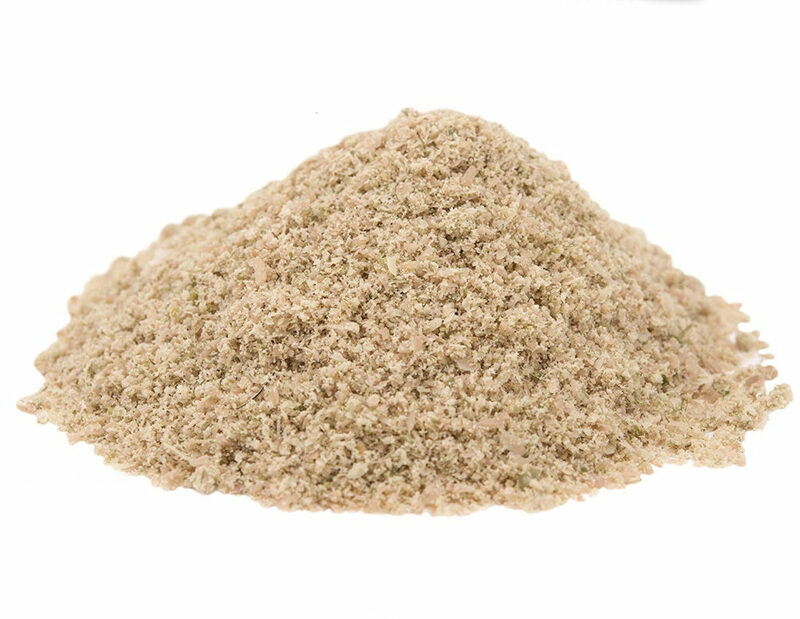 If you are particularly want to avoid Bone meals, you can use Phosphate rocks or bat guano as alternatives to the bone meal, though the last one is relatively harder to find. Using kelp can be a little expensive. But the best part of using kelp is that it provides the supply of trace elements, which are very hard to get from other elements. It also provides vitamins for plants and power of resistance from different stresses such as the cold. Many people use different rock dust as a replacement for kelp, but it is best if you can afford Kelp. These ingredients along with compost from time to time will produce excellent results. Is there any other ingredient which you use? Share with us here.